THE PINES GUEST HOUSE CHAS & HELEN BRUCE . 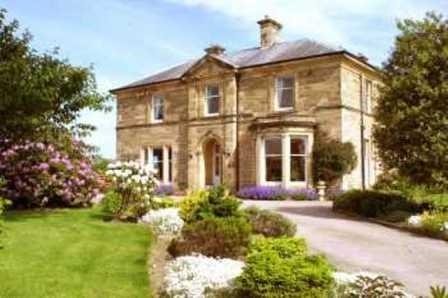 THE PINES COMBINES VICTORIAN ELEGANCE WITH A WARM AND FRIENDLY ATMOSPHERE, MATURE GARDENS, ALL ROOMS ENSUITE, NON SMOKING. FIVE MINUTES WALKING DISTANCE TO TOWN CENTRE, PRIVATE PARKING. LOCALLY SOURCED PRODUCE. Please note there is a 48 hour cancellation policy.